You and your family’s growth are my core focus. I’m your advocate, your support, and your motivator. Every family begins with an Initial Parent Session so that I can learn about your child’s development, your parenting style, and your goals. Parents and children leave every session with action strategies they can use right away. I have over 15 years of experience working with children and families in early childhood education. I haven’t seen it all (who has? ), but I’ve seen quite a bit of it. I’m accessible world-wide. With the magic of the internet, I can work with you via Google Hangout, Facetime, or Skype, and get you the help you need, wherever you are. I meet you where you are and help you get where you need to be. I’ll help you bolster your parenting skills, so you can guide your children to growth in all areas of their life, while also creating a happier, healthier family. I build upon your child’s strengths and interests to help them work toward, and accomplish, goals and milestones. I know that communication with, and education for, parents about the work I am doing with a child are integral to the growth process. This focus helps parents feel empowered and provides them with strategies for carryover and consistency. I believe in a team approach. I’ll collaborate with you, your child’s other caregivers, family members, teachers, school, and therapists, to make the best plan for your child and family. 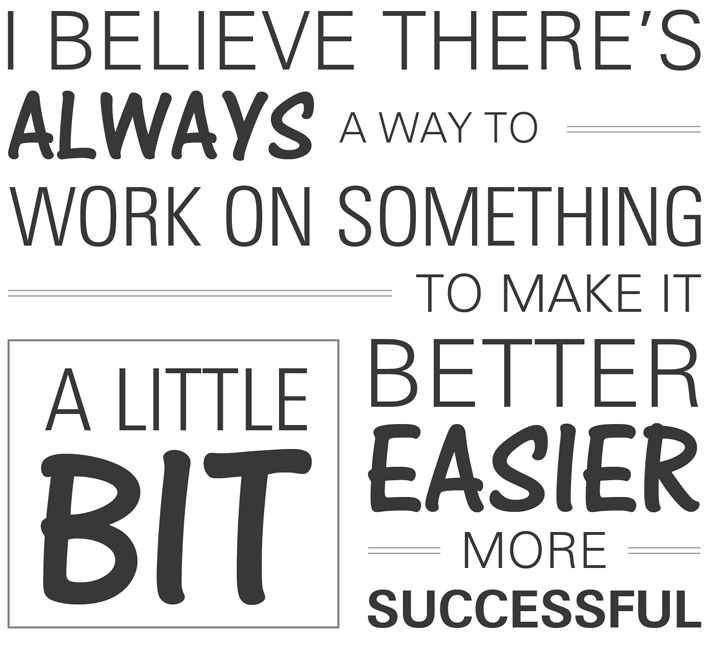 There’s no one way to do things and that’s especially true for parenting. The plan we create is based on proven, early childhood techniques I have used and studied, combined with information you share about your unique family and child. If the journey gets rough, and it sometimes does, I’ll be there to hold your hand through it all. Change takes time. I’m always here to support you through the ups and downs, and to motivate you to keep on trying. I’ll make sure that what needs to shift in your family DOES shift, so you can feel more successful. support and empowerment they need to reach their fullest potential. So, why can’t your family be next? 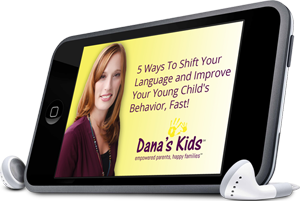 Parent with confidence and have a happier family – Sign up for my FREE newsletter and get FREE, instant access to my audio: 5 Ways To Shift Your Language and Improve Your Young Child’s Behavior, Fast!